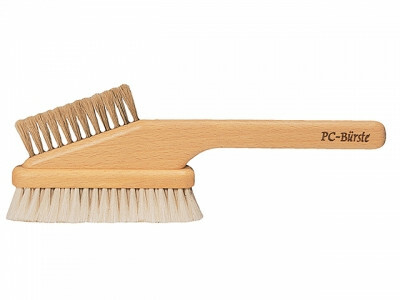 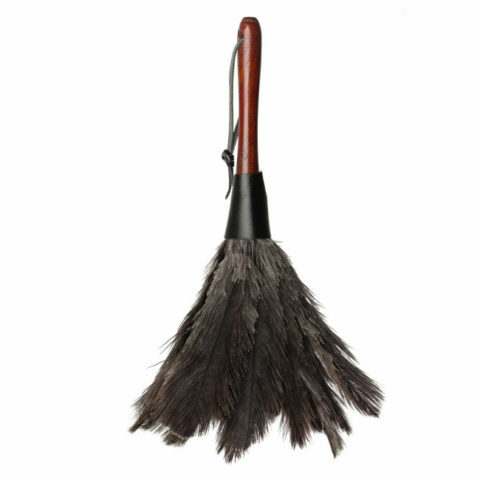 Germany’s Burstenhaus Redecker has been producing brushes of exceptional quality and of all kinds for over 75 years. 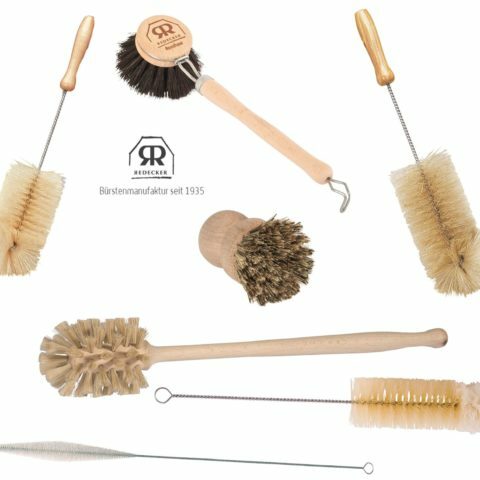 Redecker brushes are still handcrafted, with an extensive selection available for use in all areas of life. 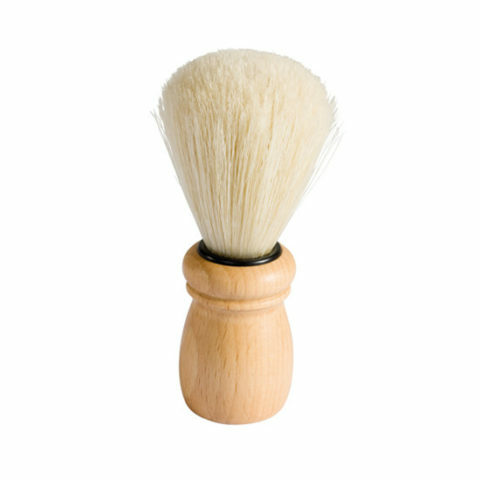 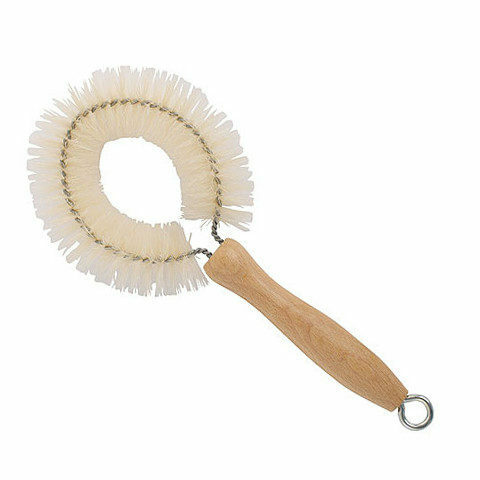 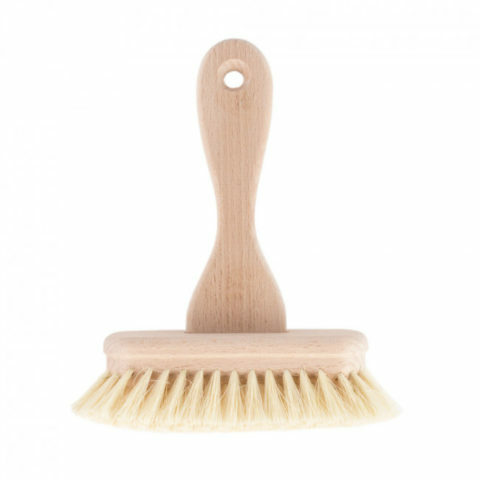 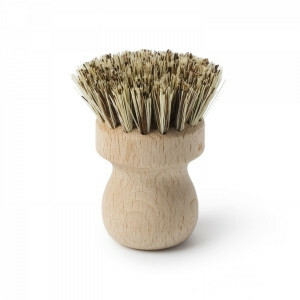 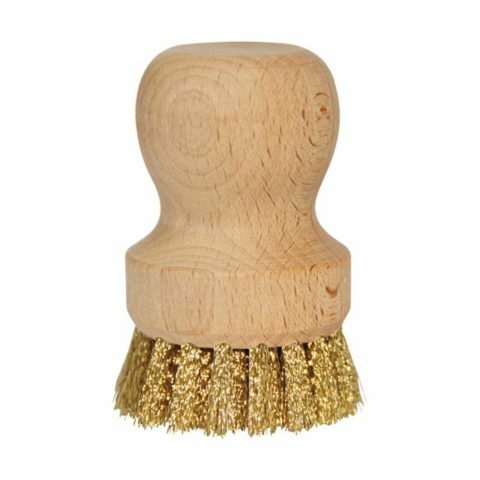 There is the traditional Redecker brush made from reclaimed and sustainable wood and also a range of stylish, modern brushes. 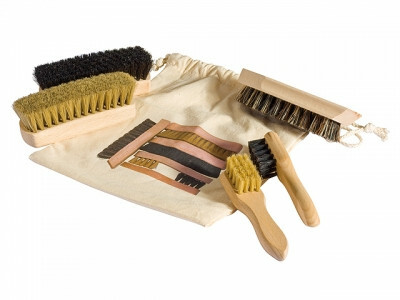 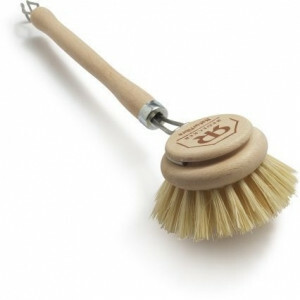 Redecker is also renowned for its household brushes plus brushes for clothes, sweeping, cooking and baking. 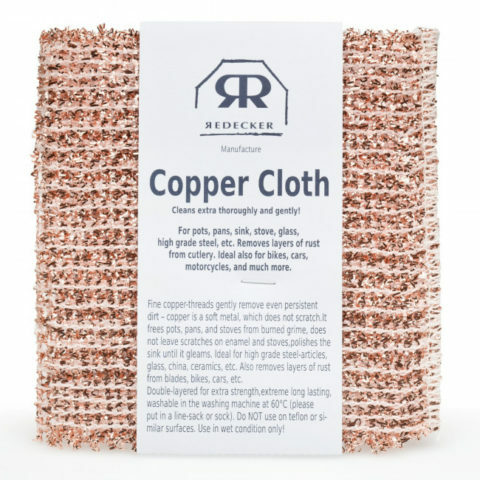 Keep your clothing in fine form, your floors and paving neat and your vegetables carefully cleaned, all with a special Redecker brush! 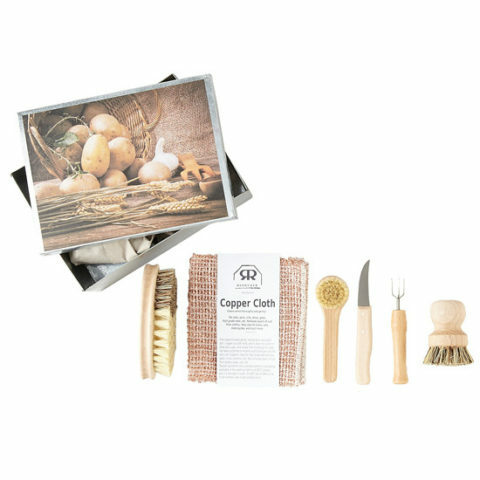 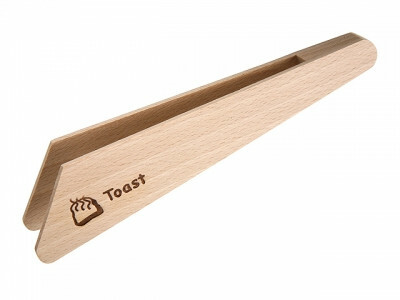 You can purchase all these products online or here at One One Six, either for your own home or as a gift.